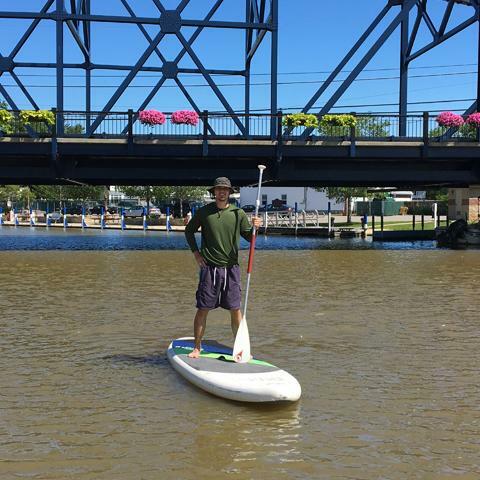 How Do I...Paddle Around Ohio's Lake Erie Shores & Islands? 1.Do I need previous paddle experience? No paddle experience is necessary. There are a variety of options to suit all experience levels and guides can teach basic paddling techniques. 2.Do I need a lifejacket? Are they provided? 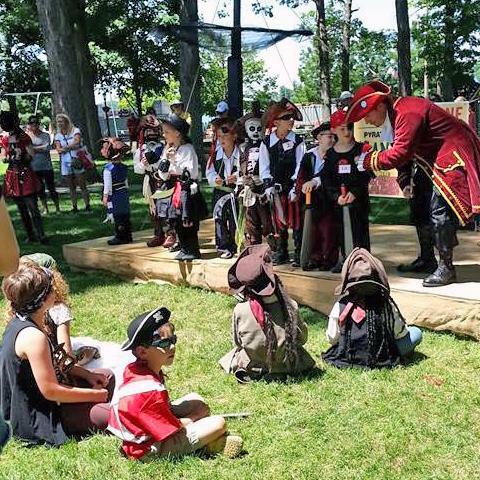 Yes, lifejackets are provided and should be worn at all times. Ohio Law states that children under 10 years of age must wear a properly sized life jacket when on boats less than 18 feet in length. 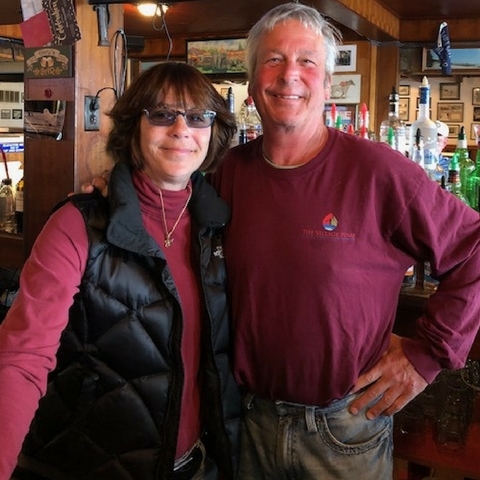 Lake Erie Shores & Islands recently chatted with Jackie Finger, owner of several businesses on Kelleys Island including The Village Pump , to learn more about the restaurant and to see what she loves most about the region. 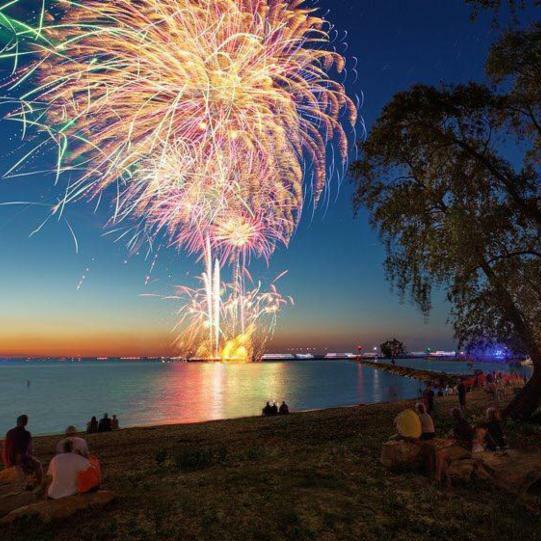 LES&I: What is your connection to the Lake Erie Shores & Islands region – are you from here originally or did something bring you here? Jackie: My husband Gary's brother came to Kelleys Island in the 1970s and started the Finger Family migration to the island...My family came to Kelleys Island to visit starting in the early 1980s. Gary and I moved to the island permanently in 1983 to take over the Village Pump, after only being married a year. As referenced in the "How do I...?" 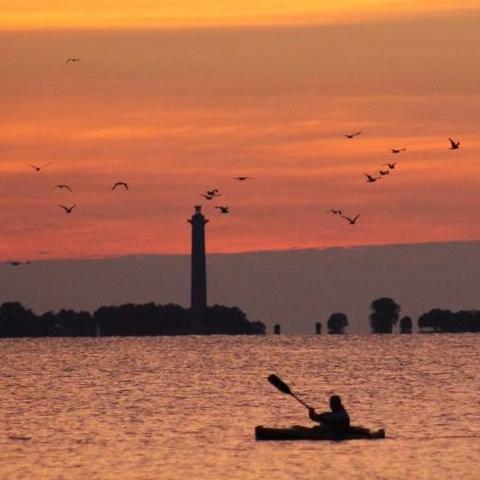 article above, water recreation such as paddleboarding and kayaking has become an increasingly popular attraction and experience when visiting Ohio's Lake Erie Shores & Islands. There are many places around the region to partake in this activity, including rental facilities both on the mainland and the islands. The Lake Erie Islands Water Trails are popular routes for exploring the area via the lake and bay. Different trail options are available which allow you to paddle the perimeter of an island or follow the mainland coastline. 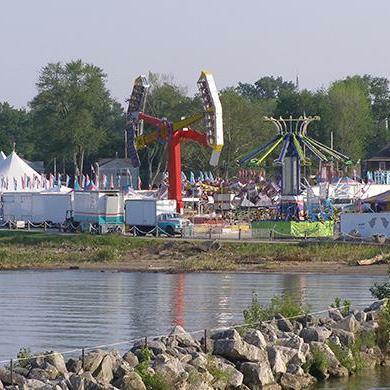 When renting from Put-in-Bay Watercraft Rentals at South Bass Island State Park, you may choose to follow the South Bass Island Trail or just enjoy a leisurely float near the shore. You can also rent at Kelleys Island State Park and follow the Kelleys Island Trail. 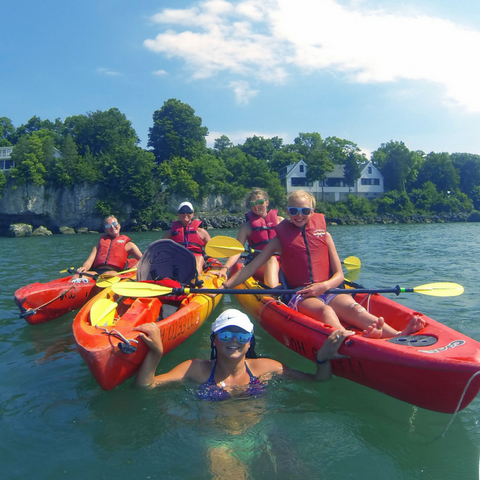 Enter this month's contest for a chance to WIN four (4) stand up paddle board or kayak rentals, good for summer 2018 at either Put-in-Bay or Kelleys Island, from Put-in-Bay Watercraft Rentals. One entry per email address, please. Contest ends June 8, 2018. 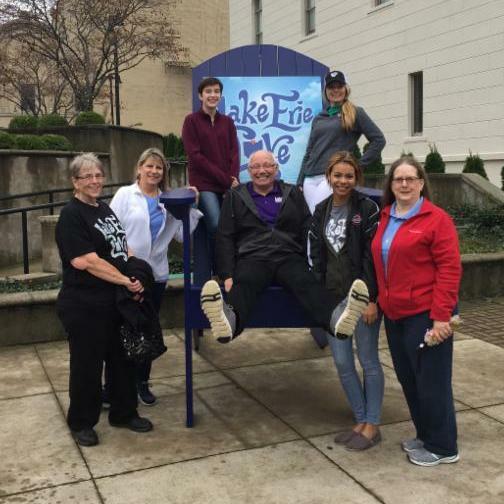 Just in time for summer, Lake Erie Shores & Islands has opened a Welcome Center in downtown Sandusky. Located at 216 East Water Street, the new Welcome Center is home to Lake Erie Shores & Islands’ Erie County operations while our future home is under construction. Summer hours are: Mon-Fri 8 am – 6 pm, Sat 9 am – 3 pm, and Sun 9 am – 2 pm. Visitor information is also available by phone at 800.255.3743 or available 24 hours a day online at SHORESandISLANDS.com .